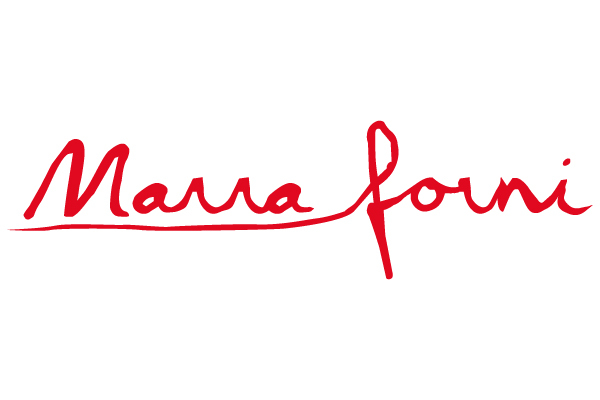 Marra Forni is the fastest growing manufacturer of handcrafted brick ovens for commercial and residential use, Including static and revolving deck ovens. Available with your preference of combustion: wood, natural gas, propane, electrical, or a combination. In addition, we offer complementary food service equipment such as refrigerated prep tables, dough mixers, venting system components, exhaust fans, and cooking tools.